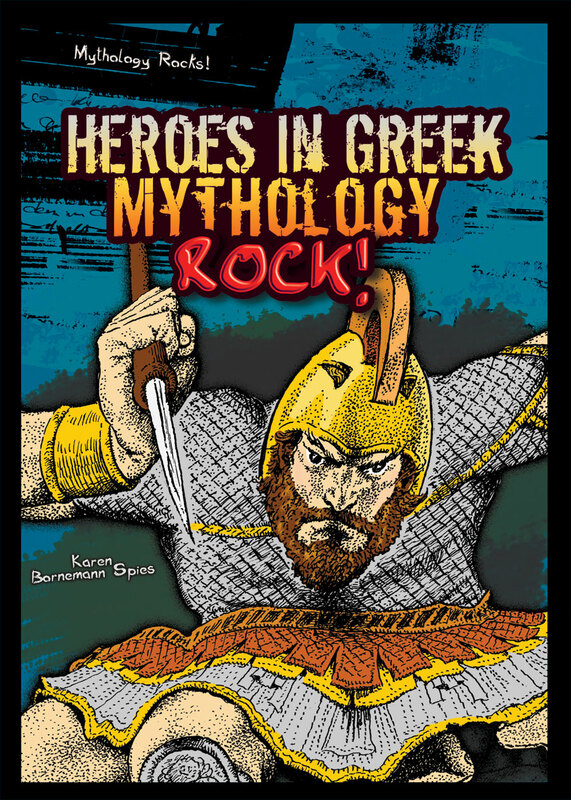 EngageNY includes Heroes in Greek Mythology Rock! in Grade 6 Unit! EngageNY.org, a website maintained by the New York State Department of Education, has included Heroes in Greek Mythology Rock! by Karen Bornemann Spies as a recommended text in its Grade 6 Language Arts Common Core-focused curriculum. The EngageNY unit plan can be found here. Heroes in Greek Mythology Rock! is available through Enslow Publishers direct or through your preferred vendor. The Paperback edition is available for $9.95, and Library edition is available for $31.93 list price and direct from Enslow with a 25% school and library discount for $23.95. On this day in 1950, North Korean military forces launched an invasion of South Korea. The subsequent conflict lasted three years during which over 33,000 American soldiers died. A number of memorials have been created to commemorate the efforts of American and Allied armed forces in the Korean conflict. Among the most notable is the Korean War Veterans Memorial in Washington, D.C.
Books about veterans and Veterans Day offer a way for young readers to learn about and recognize the contributions veterans have made for our country. Enslow Publishers' What Is Veterans Day? provides a thoughtful, quite accessible introduction to this significant topic. Author Elaine Landau's 24-page work deliver a nifty mix of well-written text and skillfully chosen, full-color photographs that tell the story of this important day. The book, included in the "I Like Holidays!" series, is available directly from Enslow in a library-bound edition for $15.95; that price represents a 25% school/library discount from Enslow's list price for this title. The book is also available in paperback for $6.95. What Is Veterans Day? can also be obtained from your preferred vendor, Barnes and Noble, and Amazon. Can you name some computer pioneers besides Bill Gates, Steve Jobs, and Steve Wozniak? 1980s, his company had thousands of employees and was worth several billion dollars. Wang computers were essentially word processing terminals. Before inventing the word processor, he created a desktop calculator. Grace Hopper contributed to the development of Common Business-Oriented Language (COBOL), a computer language. She worked with the Mark I which was a computer used by the Navy to calculate firing distances for weapons. Grace was fascinated with computers, and after retiring from the Navy, worked at Harvard on Mark II and Mark III. Other computer inventors mentioned in Pioneering American Computer Geniuses include: Herman Hollerith, John von Neumann, John W. Mauchly and J. Presper Eckert, Jr., Jack Kilby and Robert Noyce, Bill Gates, Steve Jobs and Steve Wozniak, Marc Hannah, and Marc Andreessen. There are also five other titles in the Inspiring Collective Biographies series. All six titles are available in both library and paperback editions, and can be found through your local vendor, your local independent bookstore, Amazon, and Barnes and Noble. Today is American Eagle Day so we're featuring a book about an American symbol, the bald eagle.This book is for grades 1–2 and includes sight words and simple sentences, perfect for these early readers. "The bald is a bird. It is not really bald! It has a white head." 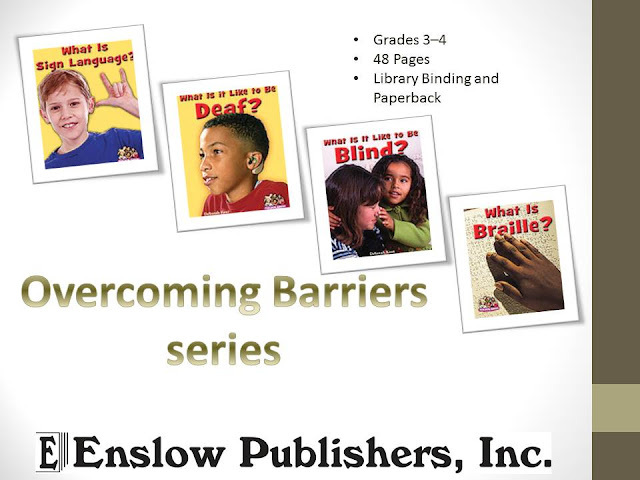 Enslow books are available from Enslow.com, online retailers, bookstores, and your favorite vendors. The late Dr. Sally Ride always stood out from the crowd. Her high academic achievements, in scientific fields where women were not always warmly welcomed, were consistent with her strong character and brilliant mind. She had the "right stuff" to become an astronaut and thrive in that profoundly macho world. In later life, Ride became a university professor and established her own educational enterprise. Sally Ride's fascinating life story is included in Enslow's new Daredevil American Heroes of Exploration and Flight. Author Anne Schraff's 112-page book offers a collection of well-written, concise biographies of these courageous people. The work, part of Enslow's "Inspiring Collective Biographies" series, is among Enslow's Fall 2013 season's new offerings. The book is available from Enslow in a library-bound edition for $23.95; that price represents a 25% school/library discount from Enslow's list price.A paperback edition is also available for $9.95. You may also purchase these books from your preferred vendor, Barnes and Noble, and Amazon. Interested in the Battle of Bunker Hill? The Battle of Bunker Hill actually took place on Breed's Hill, which was slightly closer to Boston than Bunker Hill. The battle itself became known as the Battle at Bunker Hill, but is also called the Battle at Breed's Hill. The invading British wore thick winter uniforms in the June heat, and had to deal with lots of mud which made walking with their heavy boots difficult. The British won this particular battle, driving the colonial army away. The British did not take the colonial army seriously, thinking that they were not well trained. The American Revolution started with the Battle at Lexington in April of 1775, was fought at Bunker Hill in June of 1775, and continued until October 1781, with the final battle taking place in Yorktown. This middle school title, available in both library and paperback editions, is available directly from Enslow, your preferred vendor, Amazon, and Barnes and Noble. Labels: amazon, American Revolution, barnes and noble, Enslow, goodreads, John Micklos Jr. Authors Alison and Steven Eldridge explore the symbolism of the American flag in the The American Flag: An American Symbol book. Early readers will discover the colors of the flag, the meaning of the stars, and where the flag is flown. Superheroes are always good citizens . . . or are they? When Molly dons her clever crown and Ben ties on his courageous cape, this duo can accomplish anything. However, even superheroes must sometimes be reminded to show good citizenship. Follow Molly through a daring adventure in becoming a better citizen in Molly the Great Respects the Flag. A Free Educator's Guide is available through our web site. Values education titles suitable for young readers present many challenges for those who create them. Enslow Publishers' artfully addresses these concerns in its new "You Choose" series. 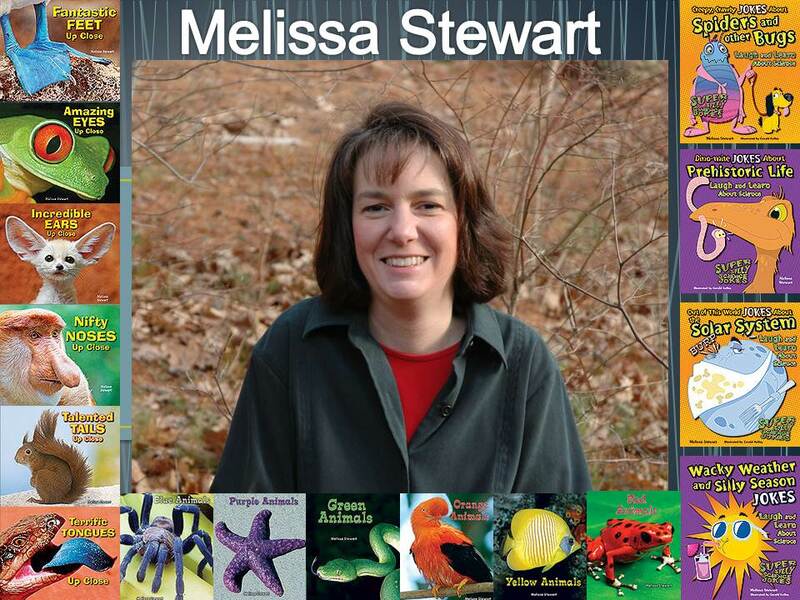 This four-book group, written for children in Grades K-3, makes values exploration a fun activity. Author Sarah Eason's thoughtful, age-appropriate writing is designed to engage a reader through each section and conclude it consideration of a values-oriented question. The fun illustrations, such as those that appear in Eason's Hand It Over, Harry: Don't Steal, add a sense of playful exploration to each 32-page book. Each book in the "You Choose" series, among Enslow Publishers' new titles for the Fall 2013 season, is available directly from Enslow in a library-bound edition for $16.95; that price represents a 25% school/library discount from Enslow's list price. The books are also available in paperback for $6.95 per title. The books are also be available from your preferred vendor, Barnes and Noble, and Amazon. Looking for math books for your sports fans? how math is used in that particular sport. Curious to know how large the penalty box is in soccer? Score with Soccer Math gives you the formula. For the race car fan, how much total time does a race car lose during pit stops in a 500-mile race? Score with Race Car Math instructs the reader how to calculate that number. The other four titles in the series, Score with Track and Field Math, Score with Football Math, Score with Basketball Math, and Score with Baseball Math, all follow the same format. Teachers stopping by our booth at BookExpo America liked looking through these titles! All six of these titles, available in both library and paperback editions, can be ordered from your preferred vendor, independent bookstore, Amazon, and Barnes and Noble. Looking for great books to add to your child's summer reading list? Check out the Chicago Public Library Children's Best of the Best 2012 list. 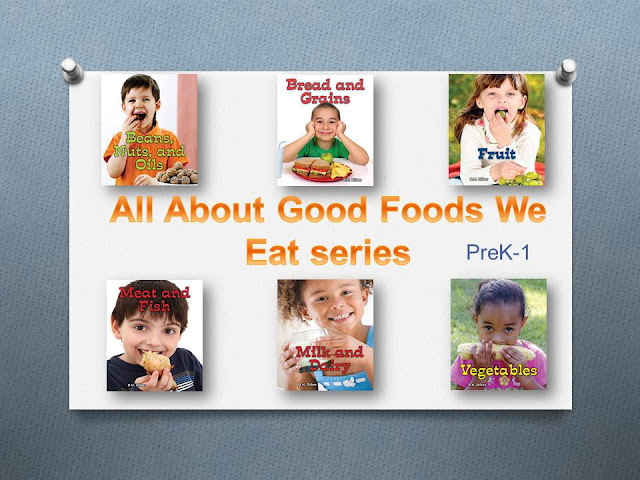 Enslow's All About Good Foods We Eat series is named in the "Fit to Read: Books to Inspire Healthy Living" category. Congratulations to our May 2013 raffle winner! We want to congratulate the library at South End Elementary School in Connecticut for winning our May raffle of $100 in free books! Author James M. Deem's Auschwitz: Voices From the Death Camp continues to receive acclaim from library professionals. The 128-page work was included on the Pennsylvania School Library Association's "PSLA Top 40 (or so) 2012 Titles" nonfiction and professional book list. The book features primary source materials and first-person accounts of the concentration camp's construction, subsequent daily activities, and the murder of more than one million prisoners. Deem's book, part of Enslow's "The Holocaust Through Primary Sources" series, is available in a paperback edition for $9.95. A library-bound edition of Auschwitz: Voices From the Death Camp is also available directly from Enslow Publishers for $23.95; that price represents a 25% discount from Enslow's list price for this title. The book is also available from your preferred vendor, Barnes and Noble, and Amazon.